Tech. Sgt. 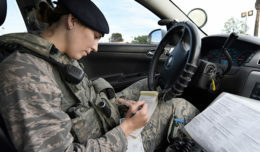 Jessica Keller, 56th Security Forces Squadron Military Working Dog kennel master, works out Feb. 11 at EOS Fitness in Avondale, Arizona. Keller won first place in the National Physique Committee Tournament of Champions in the women’s figure category December 2015 in San Diego. 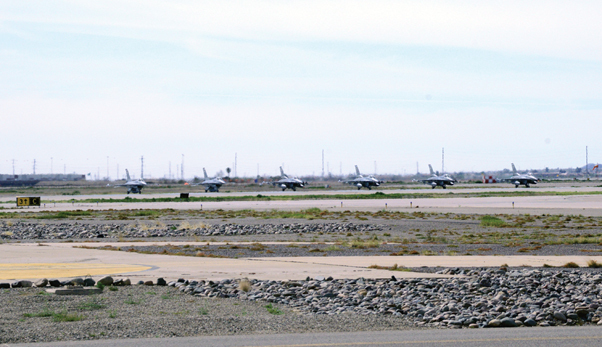 Six F-16 fighting falcons await instructions at the end of the runaway prior to launch Feb. 23 at Luke Air Force Base. The 56th Operations Group has operational control and responsibility for all F-16 fighter squadrons here at Luke, including two detachments. 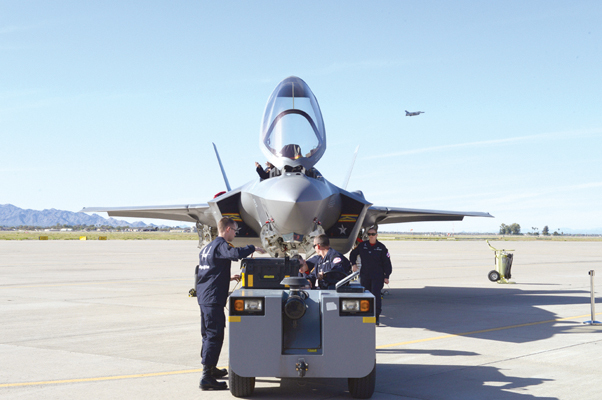 The F-35A Lightning II Heritage Flight team positions an F-35 Feb. 23 at Luke Air Force Base. 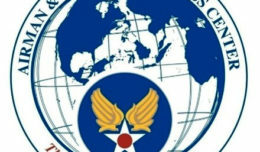 The Air Force Heritage Flight program features modern Air Force fighter aircraft flying alongside World War II, Korean and Vietnam era aircraft in a dynamic display.